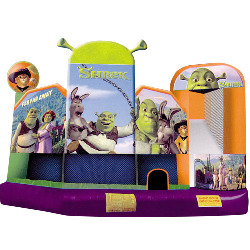 Kids love Shrek, Donkey and Princess Fiona and they will love this inflatable bounce house. 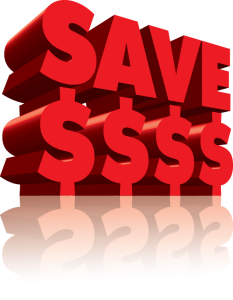 Features officially licensed graphics kids will love. 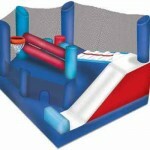 This is more than a bounce house, it’s a 5 in one inflatable play area. 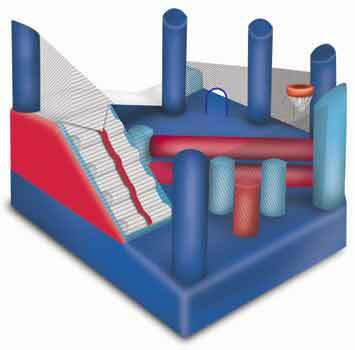 Features large jump area, basketball, log and pop-up obstacles, climb and slide. This inflatable bounce house combo is a great rental for any occasion, from birthday parties to corporate events. Also available in Disney Car’s theme. 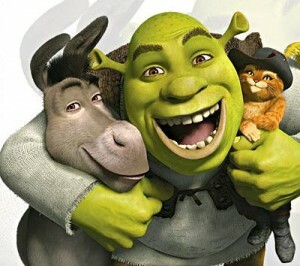 Shrek 5 in 1 bounce combo. 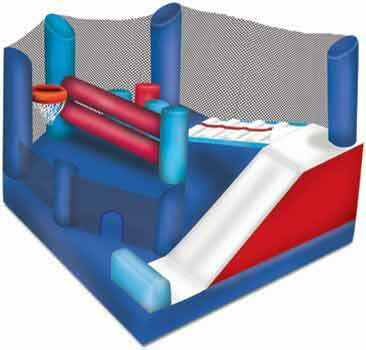 Create a memorable and very Happy Birthday with this Shrek 5N1 Moonbounce Combo! 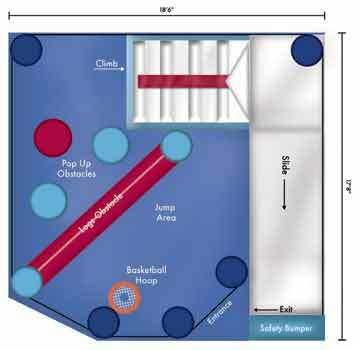 A large jumping area, a basketball Hoop, obstacles on the way to the slide, a climb area, and a super fun slide all add up to a truly successful party.